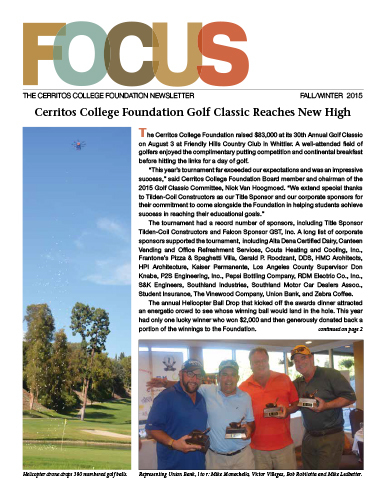 Foundation Focus is an easy way to keep abreast of CCF happenings. 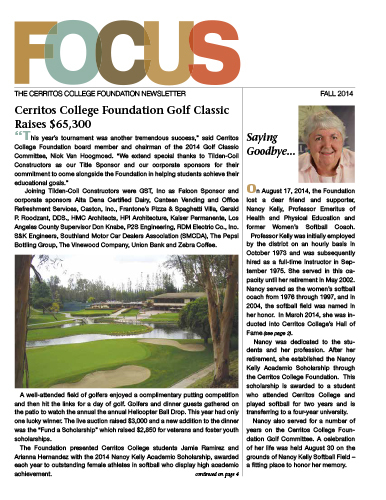 Published bi-annually, it features college recipients, scholarship donors, and corporate sponsors. 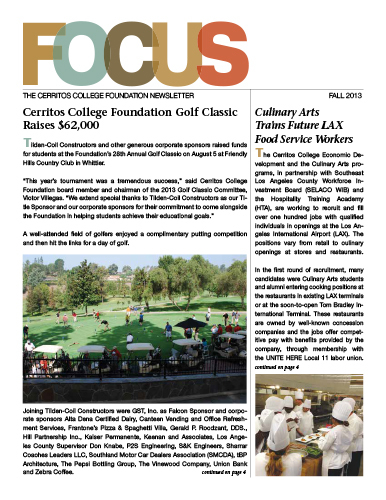 Articles are sent directly to the in-boxes of Foundation Circle, President's Circle, and Cerritos Circle donors. We're happy to send you an electric copy as well. 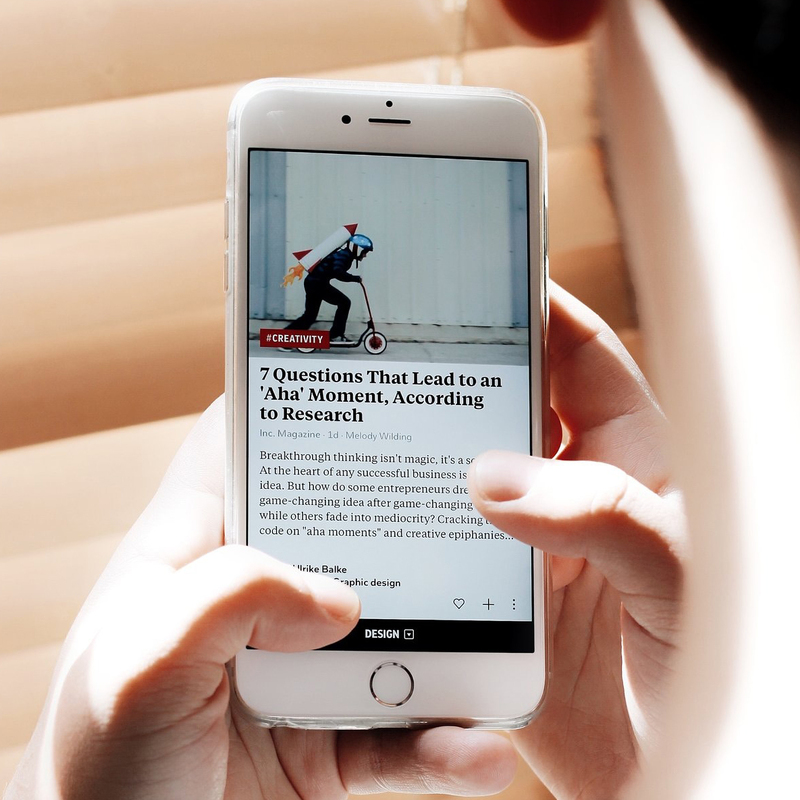 You can also view or download recent and archived issues here.